" THE ONE STOP INSTRUMENT SHOP "
The tool with excellent design owns multinomial patents. 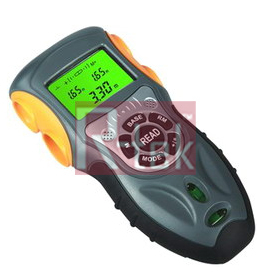 Its unique bidirectional dynamic measurement technology makes the effective measurement distance can reach to 30 meters. 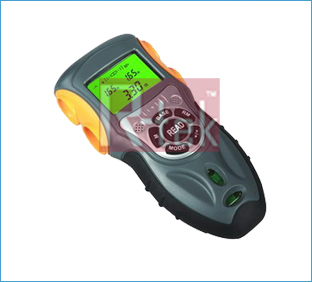 The tool has the function of long distance measurement. And it is easy to operate and clear to display. It is an ideal tool for building, decoration industries (for example, land agents, upholstery designers and craftsmen, etc).